Billie Eilish was recently revealed to be Exclaim! 's latest cover star, and ahead of delivering her debut album this month, Zeds Dead have given her When We All Fall Asleep, Where Do We Go? 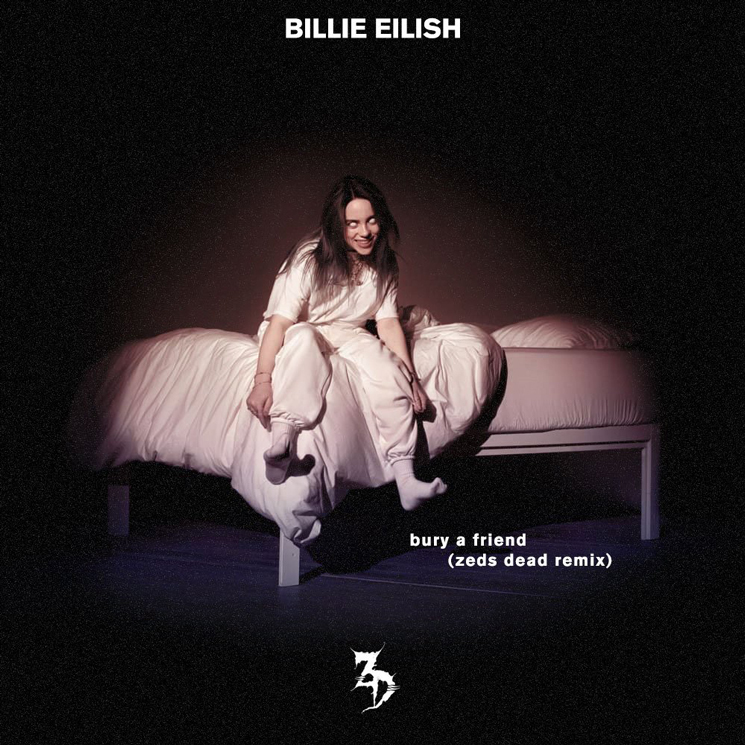 song "bury a friend" the remix treatment. For their reinterpretation, the Canadian duo have paired Eilish's harmonized vocals with some more melodic electronics, straying from minimal nature of her original. You can hear Zeds Dead's remix of "bury a friend" in the players below. Eilish will deliver debut album When We Fall Asleep, Where Do We Go? on March 29 through Interscope. Last month, she mapped out a North American tour, which you can find dates for here.